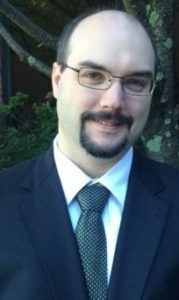 Scott Duchesneau graduated from Bentley University in 2008 with a BS in accounting and earned a MS in accounting from Bentley University’s McCallum Graduate School in 2010. Scott became a licensed CPA in 2012. Since 2008, he has worked with local CPA firms in eastern Massachusetts on tax, audit and review engagements until joining the firm in fall 2012. Since then, he has been involved in the compliance side of the firm.